BASi MD-2200 BR-2 2 mm membrane Rodent Brain Microdialysis Probes - Box of 6 . New Life Scientific, Inc. 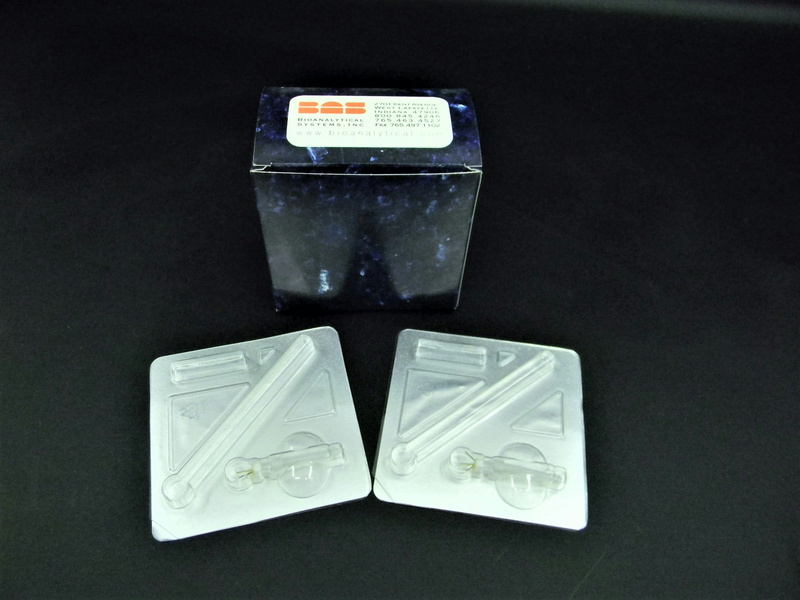 These are new non-sterile probes in the original manufacturer box that were acquired with rodent behavioral monitoring and conditioning systems. These may have been surplus consumables with the Quanteon neuroscience testing system for rodents.